Make your business stand out from the crowd during evening hours with our Gooseneck Light Aluminum - 23" W x 7.5" H, Arm - with 12in. Angle Shade, made from commercial-grade aluminum. These lights for business signs can also be used to illuminate awnings, walls, and other outdoor or indoor areas. Commercial lighting is the best way to attract customers to your establishment at night or on rainy days. 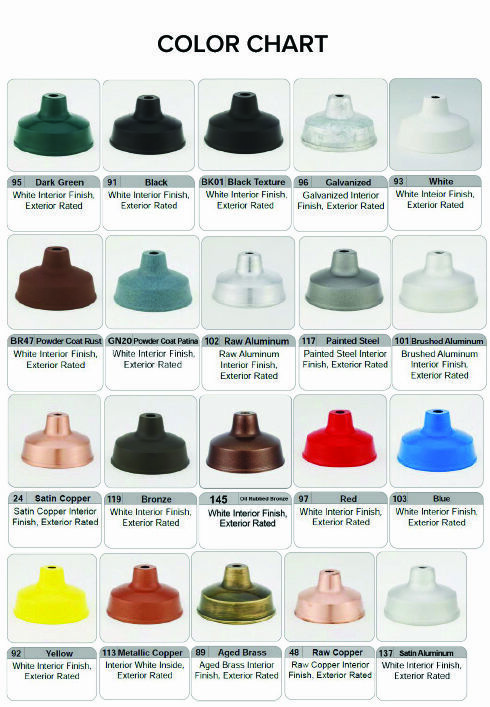 The elements of each fixture are fully customizable and are available in over 20 different colors, which can be mixed and matched upon request. This lamp is made in the USA, and is adjustable with a swivel couplin (not included, sold separately).